www.onlineracing.tv - The Name You know... The Name You Trust! 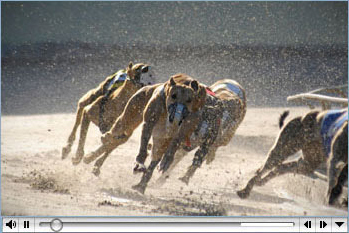 OnlineRacing.tv is powered by AmWager. AmWager and its parent company AmWest Entertainment LLC is fully licensed and regulated here in the U.S. AmWager is an advance deposit wagering service of AmWest Entertainment LLC, which holds a multi-jurisdictional simulcasting and interactive wagering totalizator hub license from the Oregon Racing Commission.